Promoters made an emotional appeal questioning the need for such acquisition, given the cultural differences between the two companies. 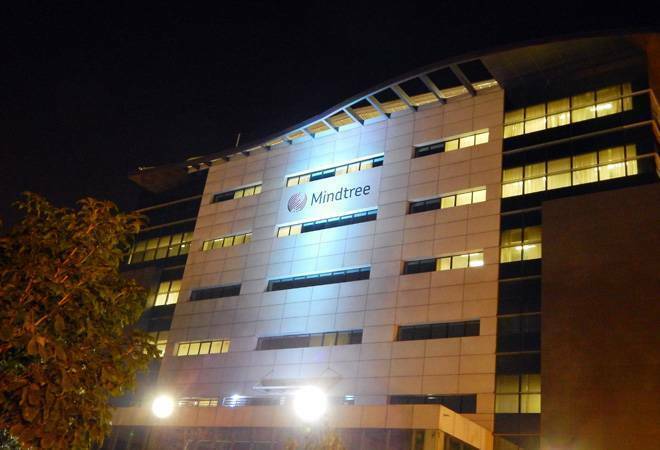 After Larsen and Toubro acquired 20.32 per cent shares of Mindtree from V.G. Siddhartha, the largest single stakeholder, the company's promoters went public about their opposition to the hostile takeover bid. They made an emotional appeal questioning the need for such acquisition, given the cultural differences between the two companies. With L&T's open offer buying window beginning in mid-May, Mindtree promoters are running out of both time and options to block L&T from acquiring further stake in the company. Mindtree then set up a committee of independent directors to evaluate the bid. And though the promoters claim the board is on their side, the committee' s report will not just bring about a finality around how good or bad the acquisition is for various stakeholders but also determine the future of the promoters.